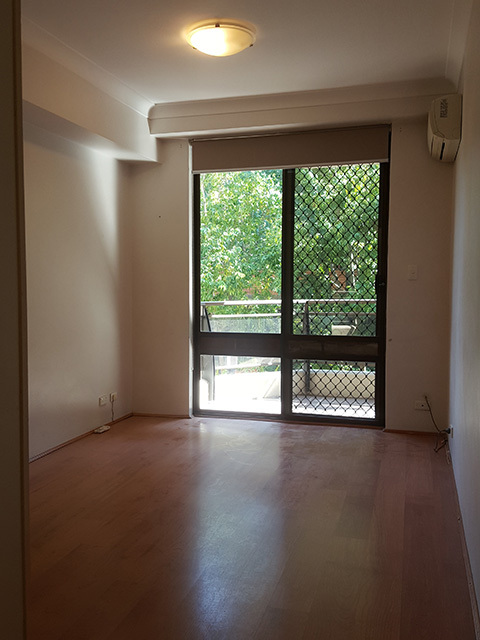 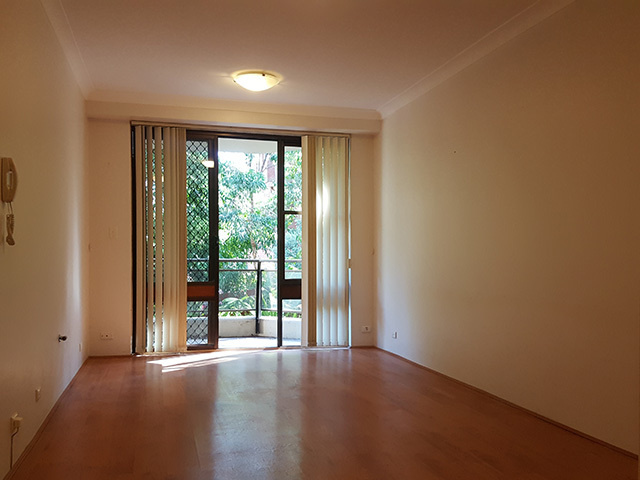 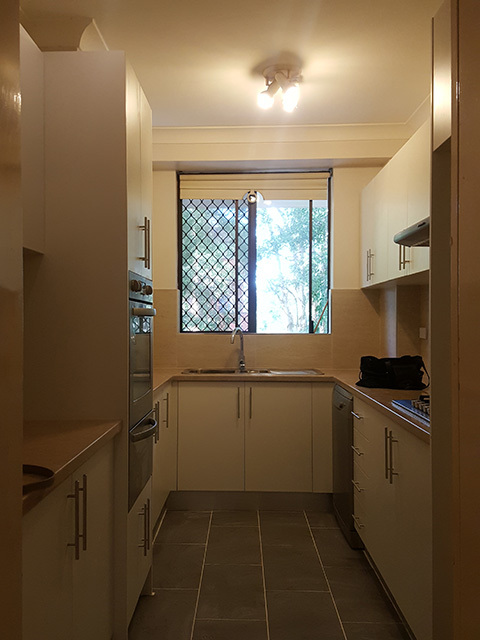 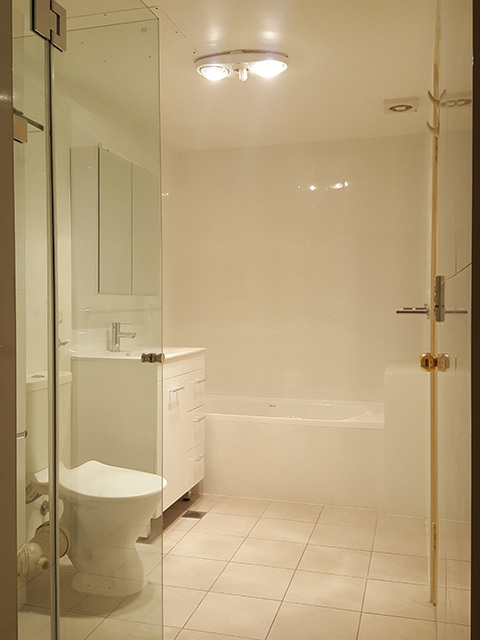 This new to the market two bedroom apartment is on the main street of Carrington Rd in Randwick, but facing away, so it is still quite and secluded. 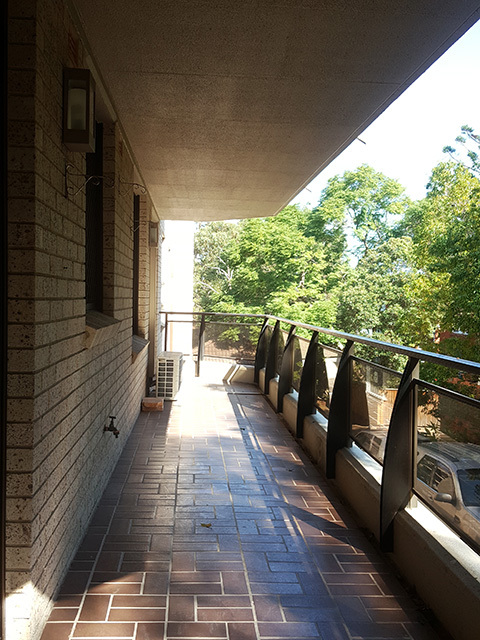 Large size balcony with full barricade of greenery providing good privacy. 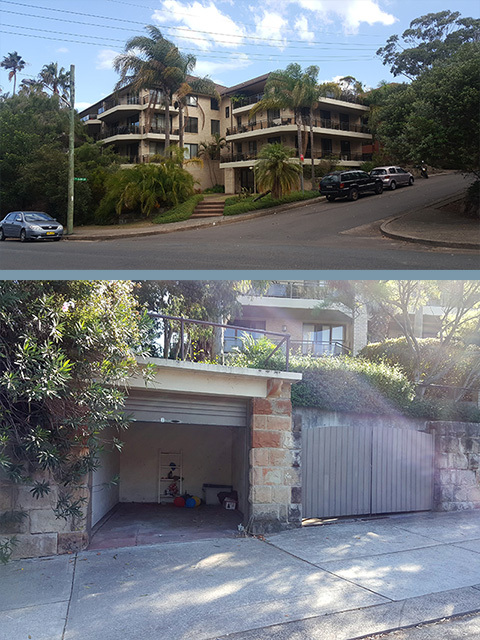 Own single car lock-up-garage with entrance on Carrington Rd for super easy parking access. 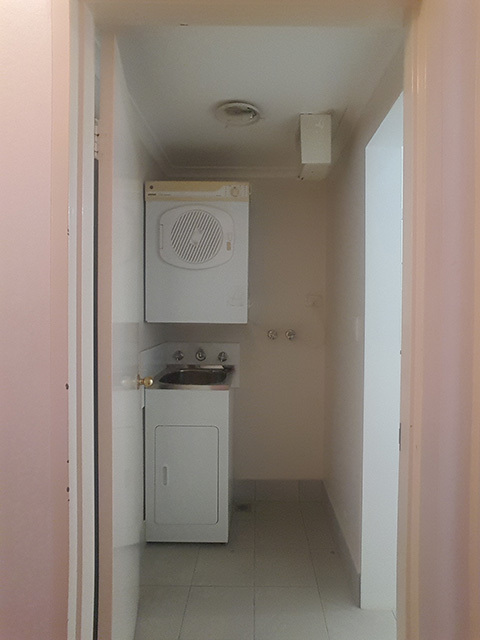 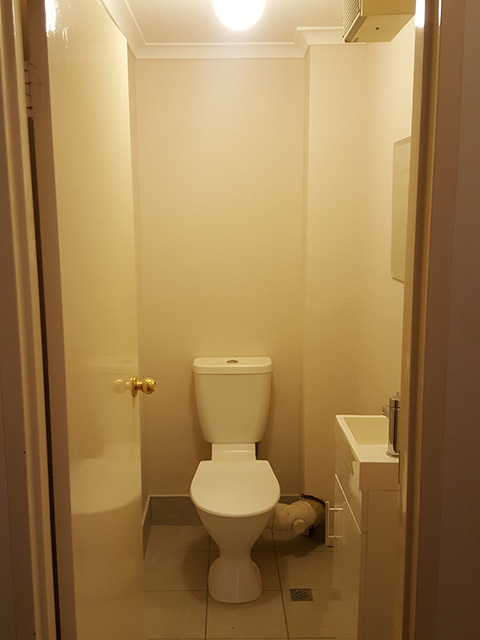 On-suit with bathtub and showed; Separate guest bathroom; stand-alone laundry; separate full size full function kitchen for culinary creativity.